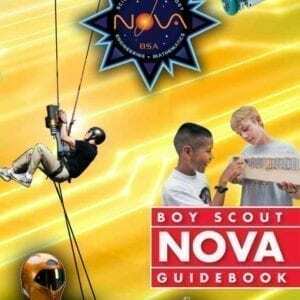 The updated 2018 edition details the latest official Boy Scouts of America rank and merit badge requirements. All information included is effective from January 1, 2018, through December 31, 2018. 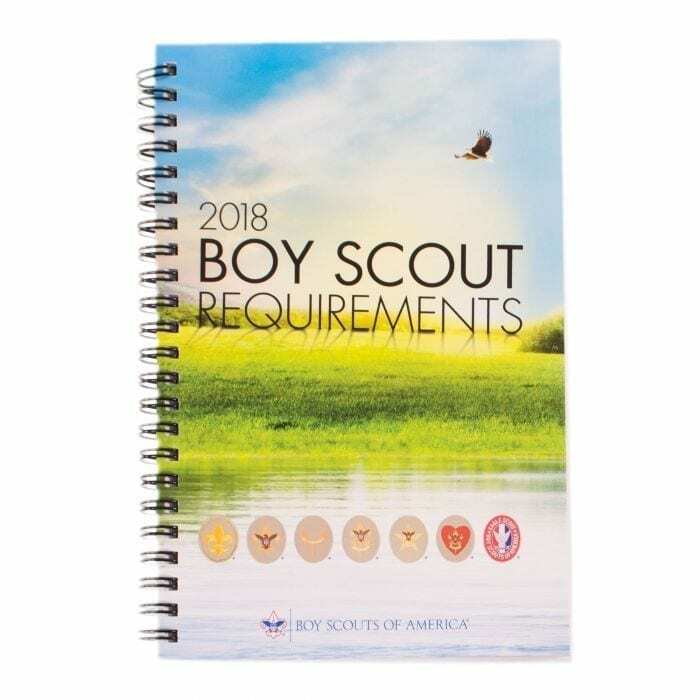 The soft cover and spiral binding makes it lighter weight and easy to review.